Shelly L. Miller has been a member of the Boulder church since 2003. She grew up in Loma Linda CA attending LLA, and La Sierra University for 2 years. 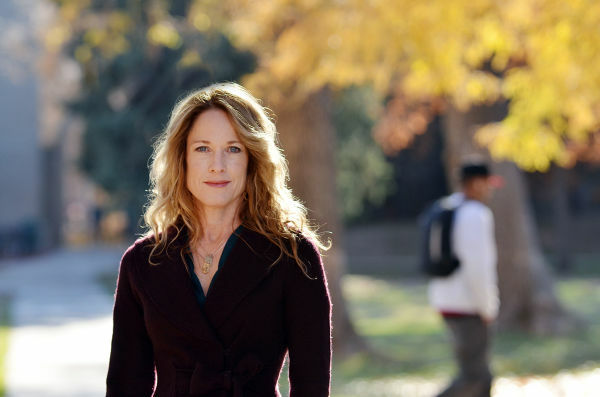 Shelly is a Professor of Mechanical Engineering at the University of Colorado Boulder. She studies urban air quality and works diligently to solve problems impacting the public health and environment. Shelly is married to Ken Leiden, and has two children.